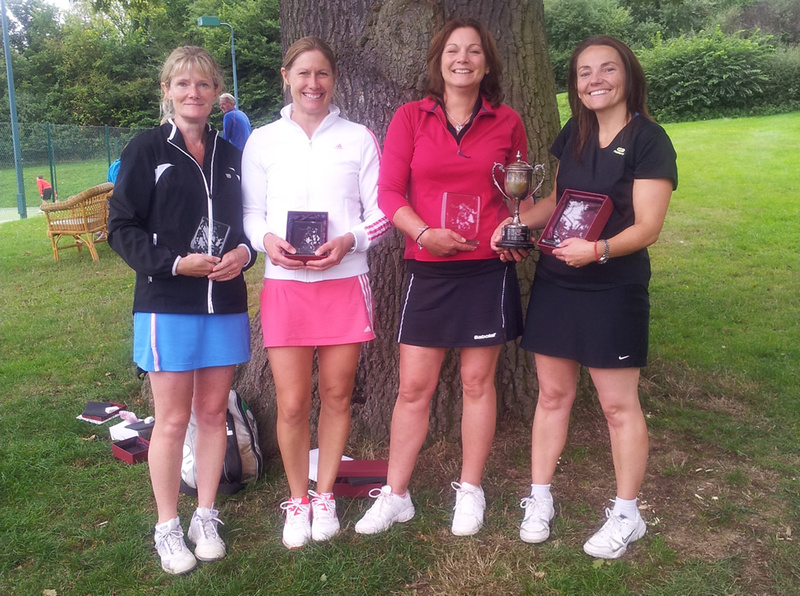 Playing in the local and county leagues is an important part of the club’s tennis offering. 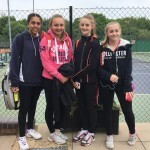 Danbury tennis Club has an extensive all year round match programme and competes in both local and Essex County Leagues at various standards. Epic battle with both players having opportunities to win. Mike saved 4 match points from 5-9 down in the championship tie break to finally break Louis’ resistance and get his name on the board of Lev. Melissa played some excellent tennis (especially in the first set), but was finally worn down by the all round consistency of Zoe’s game. Another tight tussle which could have gone either way. Inspired tennis from Peacock/Faux towards the end of the second set was enough to take them over the line. A great match up between two pairs at the top of their game. Greater matchplay experience finally paid off for the Overington/Mortimer-Ford partnership in a nail biting championship tie break. Some great shots by the F/Richardson combination, but just not enough to cause the champions too much concern. Quality doubles tactics from the Faux/Sansom partnership finally overcame the Clifton/Nott pair, with a special mention due to Phil who extended his unbeaten run at the club to four sets. See Junior Match results here. Many thanks to all the umpires (especially Lawrence who did a great job in umpiring the ladies doubles), and to our Club Captain Mike Richardson for helping organise a great day.